It’s been a year since I had time to write anything for GRAPHISOFT North America. And I’ve hardly written anything over on Shoegnome either. It’s been a good and busy year, but I miss writing and connecting with other users through all the wonderful discussions that follow each post. Unfortunately I don’t see my scheduling calming down such that I can get back to writing as much as I used to. But that just means I have to get creative. This article will hopefully be a new phase of sharing. Starting this Fall, I’ll be teaming up with some friends and fellow ARCHICAD users to co-write blog posts. Through the ARCHICAD community I have become very close with a lot of wonderful people who are also passionate about our beloved program. Often we get into conversations and I think “this should be a blog post!” Well now with their help, that’s going to happen. Enjoy. 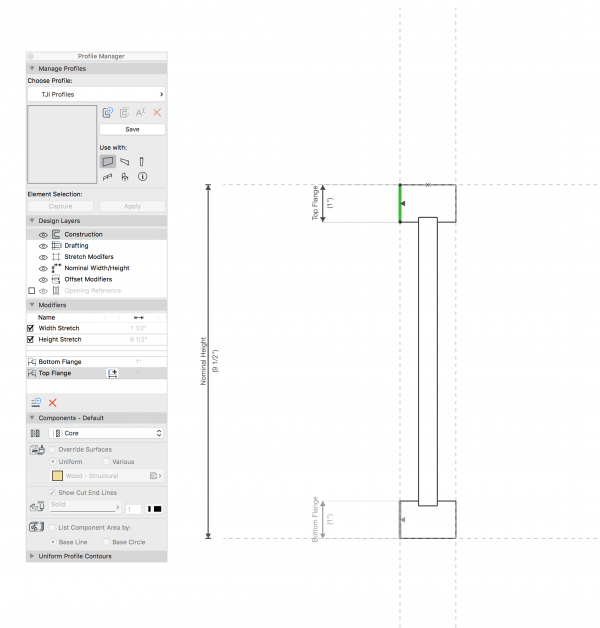 With every new version of ARCHICAD, there are tons of new features and improvements. Some are major rebuilds of tools; some are just minor adjustments and improvements. 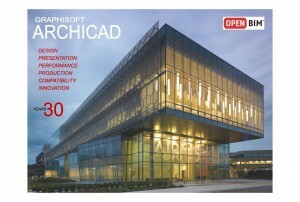 ARCHICAD 22 is no exception. By now you’ve seen the marquee features here, or on the GRAPHISOFT Youtube channel. Beyond the big features there are changes that don’t get into the major marketing videos, and may go unnoticed. 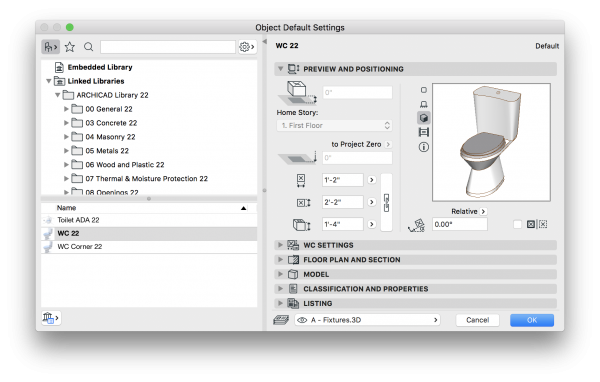 Below are some of our favorite smaller ARCHICAD 22 improvements that you should be excited about. Organizational improvements to the Attribute Manager make it more than just a tool to trade Attributes back and forth. We can now see a comprehensive list of sub-attributes (for Surfaces, Building materials, Composites, and Profiles). Technically, we could see these in the 21 Attribute Manager, but the new organization and structure allow us to more easily sort, organize and assign attributes in bulk. We also now have the ability to delete and replace directly in the Attribute Manager (that is a big deal, especially for those of us who like to keep files clean. Further improving the functionality and legibility of the Attribute Manager, the Layer & Layer Combinations and Pen & Pen Sets have been combined into single panels. The Attribute Manager improvements are the greatest additions to ARCHICAD 22 for any one faced with managing large projects involving multiple files. The updated Profile Manager is a key feature to ARCHICAD 22, but we are including it because it poses a few interesting advantages that may not be presented. Namely, we can now do a lot with a single profile that would have previously required multiple profiles to perform. For example, you can have the entire Truss Joist catalog in a single profile, then save favorites for each joist depth and series. For those familiar with columns for wall patch intersections (also see this classic Onland post), we can now have one or two patch Profiles and just adjust them as needed for the different intersections. You may have noticed when building custom objects, or in many cases working with standard library parts, the preview image, if white Surfaces were used, would be too washed out to show. Now we have a Work Environment setting that allows the contour lines to show in the 3d Preview Panel in the object and favorites settings. Labels can be associated to new elements using command click. This is similar to how you would add a new node/segment to a dimension string, and means you no longer need to place a new label and delete the old one, or inadvertently have a label associated to an old/incorrect element. 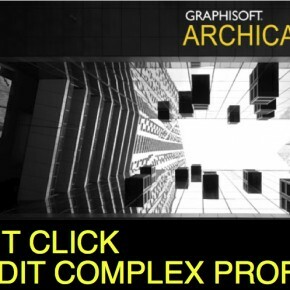 Pause reading for a moment, open ARCHICAD 22, and try it out. 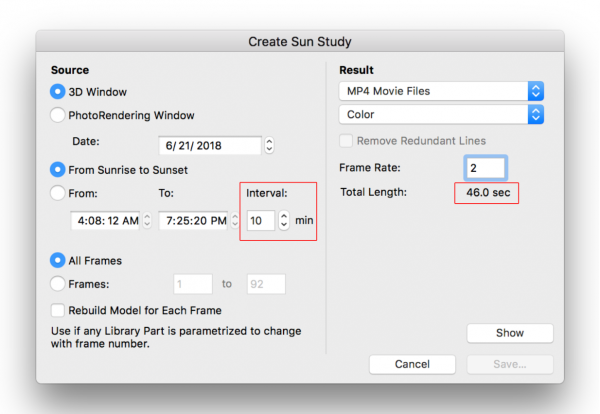 As we change the interval setting and from/to times, we now get instant feedback on the total length of a movie file created from the Create Sun Study dialog box. We are no longer faced with the process of: save, wait, and resave because the sun study that took 30 minutes to render was only 2.5 second long. This is a minor change, but a huge improvement for those using the sun study and fly through features (which should be all of us). This is one that always bugged Patrick whenever he stumbled across it. It was never a deal breaker, but seeing this improvement is a sigh of relief. 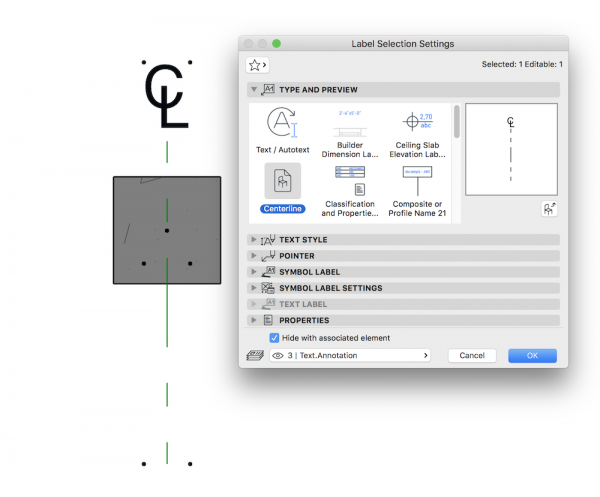 Previously resizing a column width or depth would resize based on the center point, not the anchor point. Now the anchor point is the reference that is resized around, similar to wall reference lines and wall width adjustments. No more need to use Complex Profile columns to make columns grow properly. Just like custom door and window leafs, or custom objects, we can now quickly save text/autotext, lines, fills, etc., as a custom label that works with the default leader settings. Patrick has already promised me to write an entire blog post on this. There are so many uses. Both Patrick and I expect to create a new Centerline label, in place of the old centerline object we both previously used. This is exciting, since the centerline label will associate with the elements it is identifying the centerline for, and move with those elements. (Full disclosure: the image below is a mock up. Neither Patrick or I have worked out the best practices for creating custom labels like this). 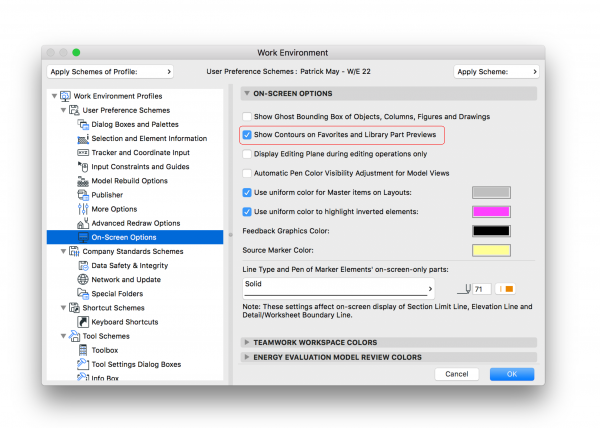 This work environment feature allows you to select tabs and link their viewpoint settings, for a legacy style navigation. A user can switch from plan to elevation with both settings matching. Once again a user can have a shared layer combination between multiple tabs, without the need to re-apply a layer combination every time she switches viewpoints. 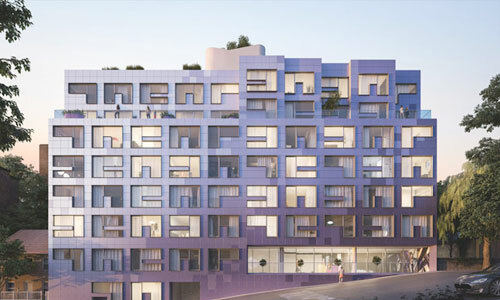 This is the 2018 installment of the series on all the little changes to ARCHICAD. Here’s a recap of previous years. Sadly I never did the version of this post for ARCHICAD 21. 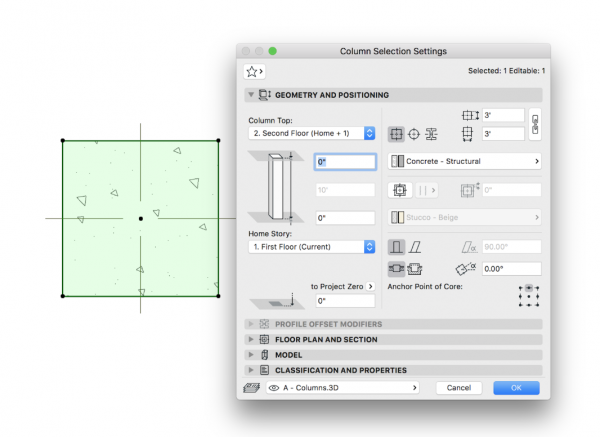 Maybe over the next year, Patrick and I will revisit ARCHICAD 21 and look back at our favorite little features. 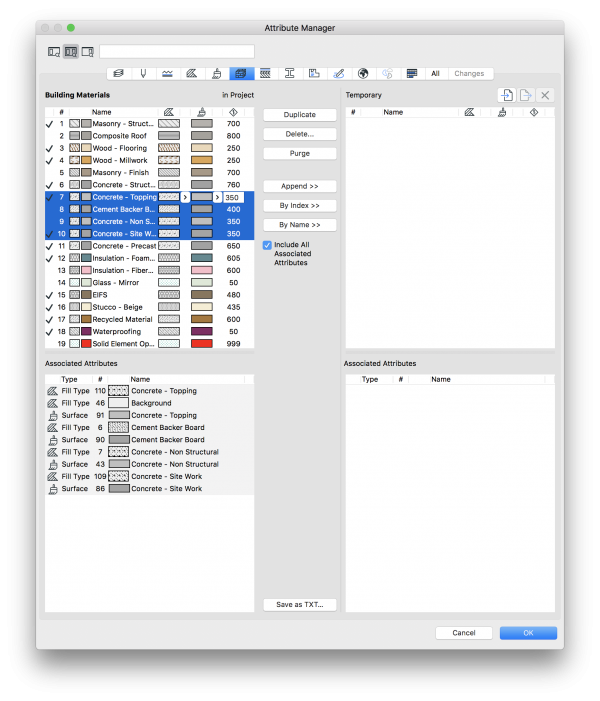 Forgot the Option within Attribute Manager to select multiple Layer Sets and “group edit” them. As always, thank you Eduardo.